The Widmer S-3 Electronic Check Signer Stamp saves time and money. 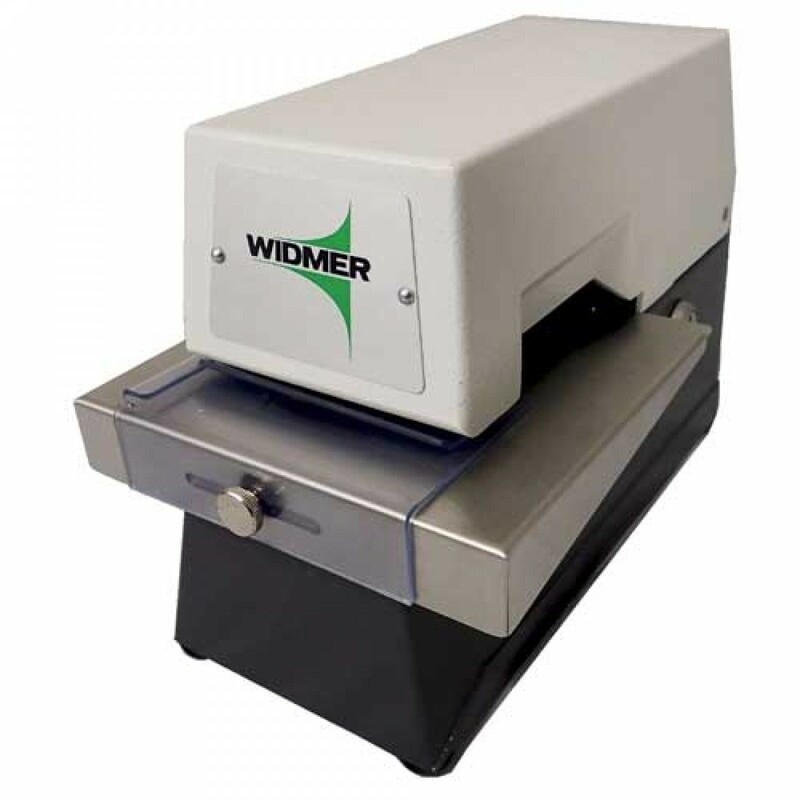 Widmer S-3 Electronic Check Signer is a very fast and efficient method of numbering and dating invoices, purchase orders and documents of all types. 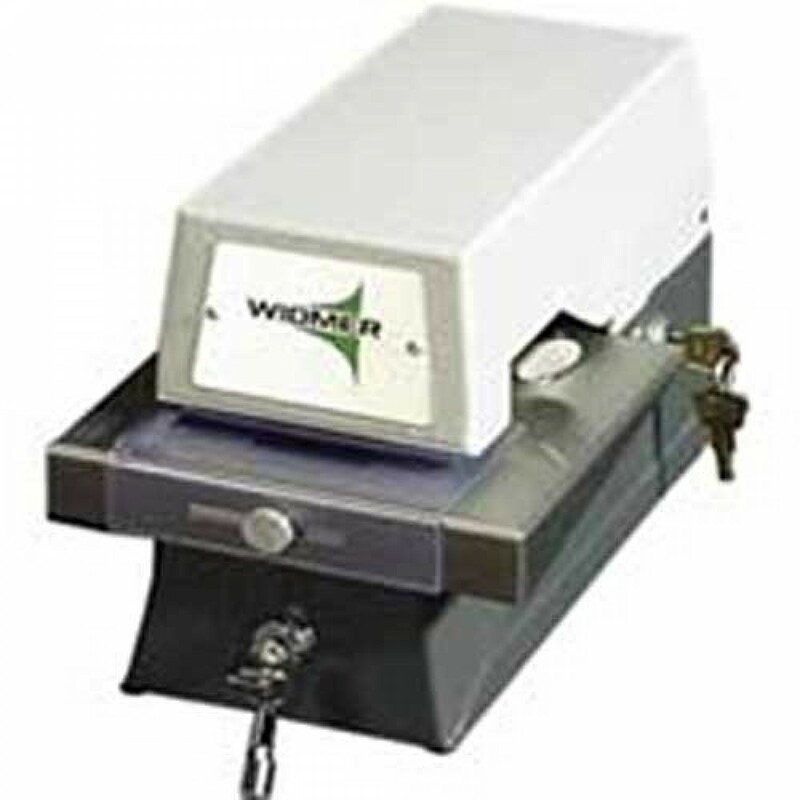 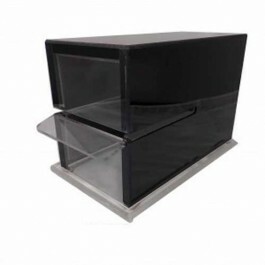 Eliminates the need for pre-numbered forms, and is a versatile and economical way to control your paperwork flow.